 Maniatiko Village Resort consists of 23 self-contained stone houses, which represent the traditional Mani’s architecture, fully equipped and furnished, that can host from 2 to 5 people. They provide all the accommodations and are appropriate for families or friends that seek their privacy. Trust us and enjoy your stay!